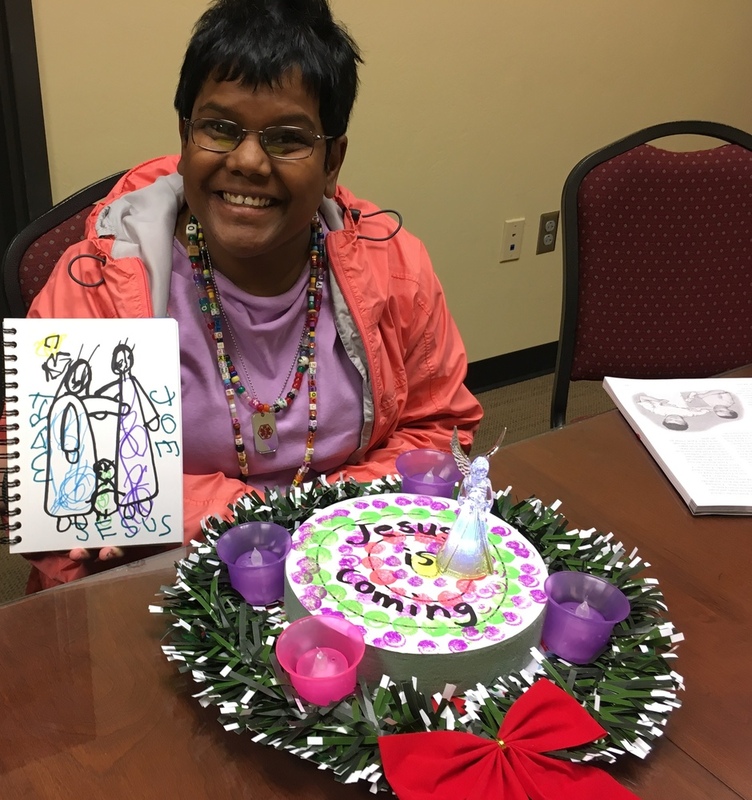 Our Special Needs Ministry strives to create and become a place where all people with special needs and their families are welcomed and included as full participants in the spiritual life of our parish community. If you or a family member are interested in receiving religious education or sacramental prep, please contact Mariallyn Oczak. Religious Education and sacramental classes for Special Needs begin this September for ages Kinder - Adult.